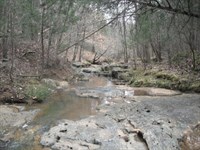 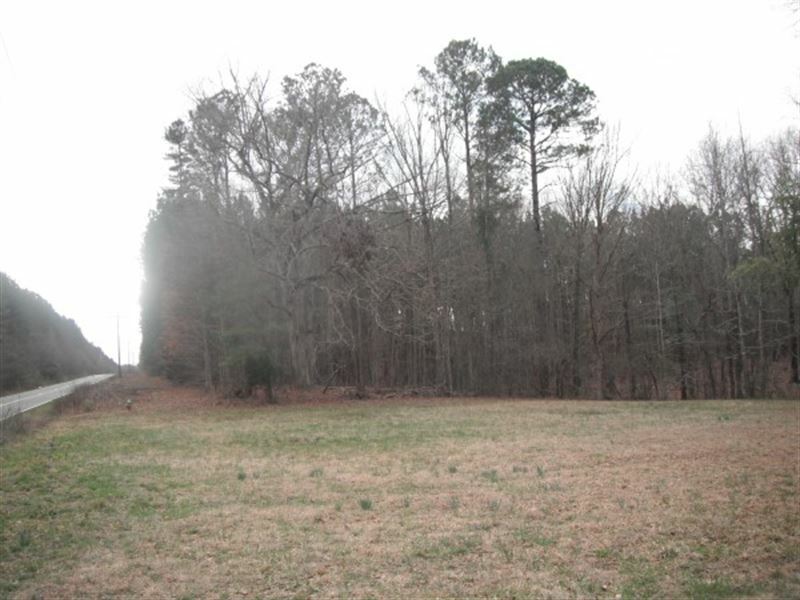 This property offers a quiet setting for a home site and enough acreage to enjoy the outdoors. 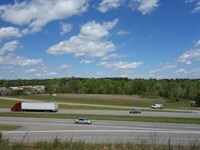 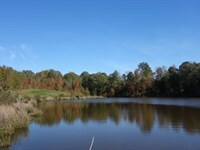 It is located fifteen minutes from downtown Lancaster, Heath Springs, and Kershaw, SC. 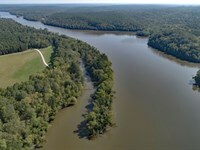 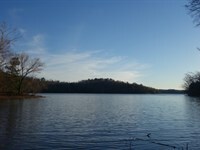 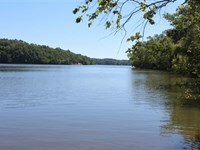 Nearby recreational activities include fishing and water sports on lakes Wateree and Fishing Creek, as well as several golf courses. 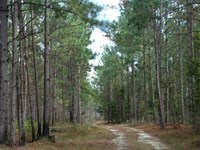 The tract is covered with mature pine and mast producing hardwoods providing great habitat for the abundant wildlife in the area. 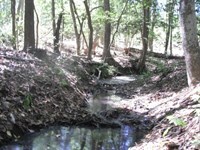 It also has an internal creek that offers a potential pond site. 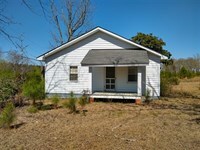 For more details contact Jeff Parker. 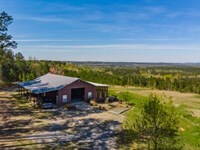 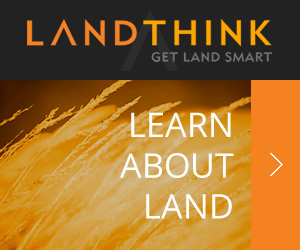 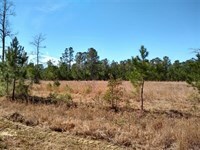 When calling auctioneer, please say, "I found your listing 23.59 Acres, Lancaster County, Sc on FARMFLIP."